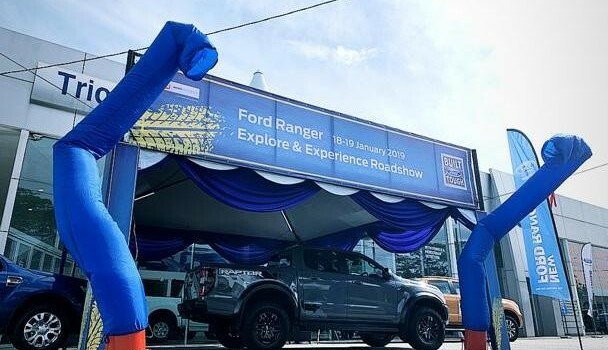 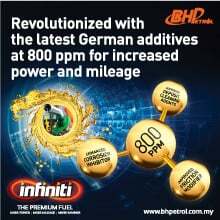 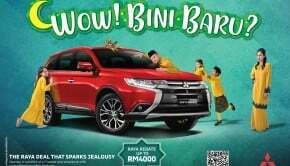 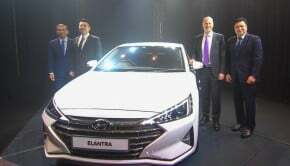 Sime Darby Auto Connexion (SDAC) today announced the ‘Ford Ranger Explore & Experience Roadshow’ that will run in February until March this year. 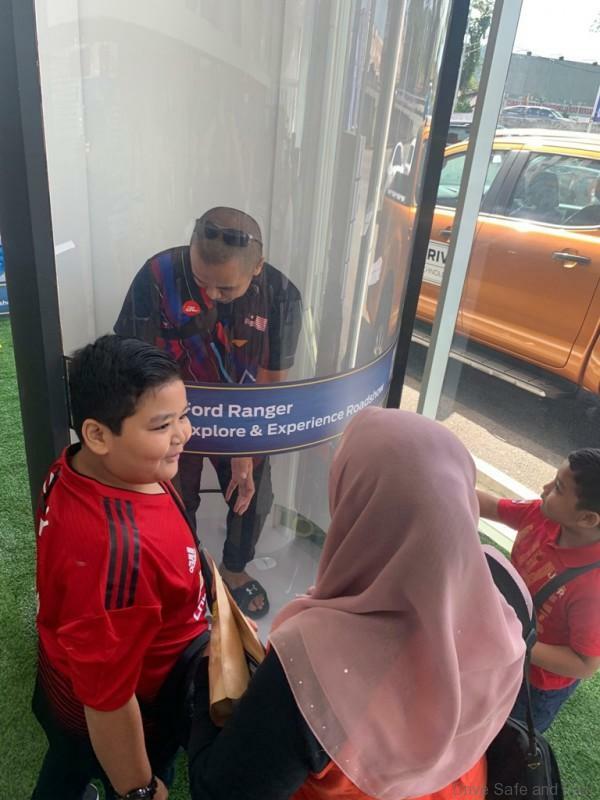 Those who visit participating Ford showrooms will be able to explore and experience the Ranger’s smart and safe technologies which has helped the Ranger continue to set industry benchmarks and win multiple accolades, such as being awarded Pickup Truck of the Year in 2018. 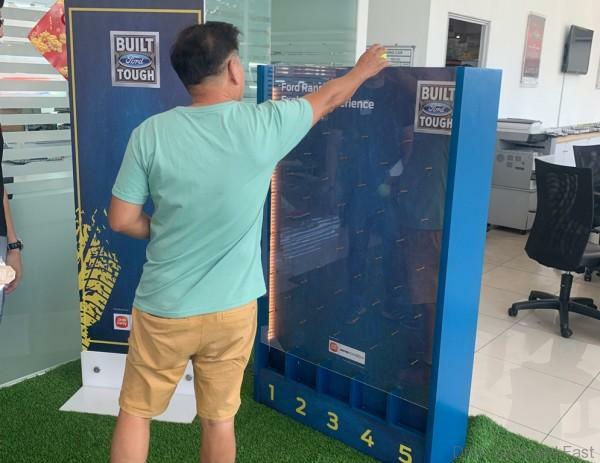 Apart from exciting promotions on selected Ford models, the roadshow also comprises various family-friendly activities such as plinko, rubber duck and a kids colouring corner to keep children entertained. 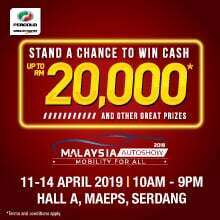 Those who perform a test drive during the roadshow will stand a chance to enter the Ford wind tunnel to win attractive and exclusive Ford merchandise. 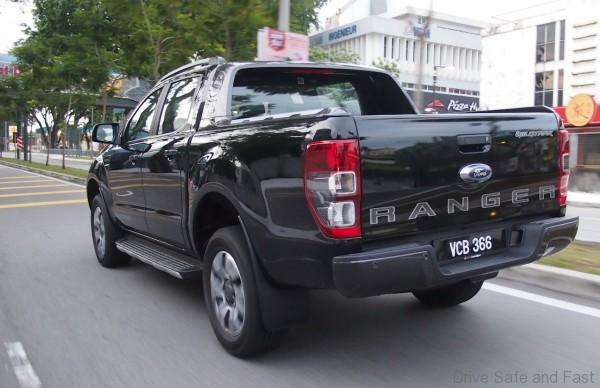 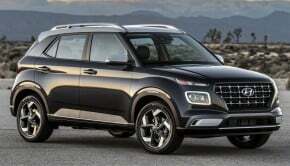 The Ranger is offered in nine variants, including the Ranger Raptor, Wildtrak, XLT, XLT+ and XL, with the latest generation 2.0-litre BiTurbo diesel engine and 10-speed automatic transmission.